This document remains the property of Immigration, Refugees and Citizenship Canada. 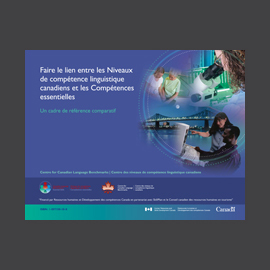 You can download the PDF by following this link: https://www.canada.ca/content/dam/ircc/migration/ircc/francais/pdf/pub/competence-linguistique.pdf. 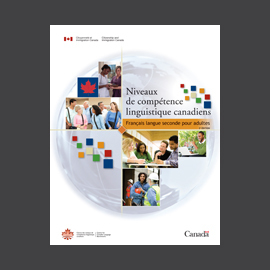 The Niveaux de compétence linguistique canadiens (NCLC) standard is a descriptive scale of language ability in French as a Second Language (FSL) written as 12 benchmarks or reference points along a continuum from basic to advanced. 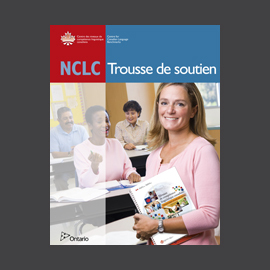 The NCLC standard reflects the progression of the knowledge and skills that underlie basic, intermediate and advanced ability among adult FSL learners. 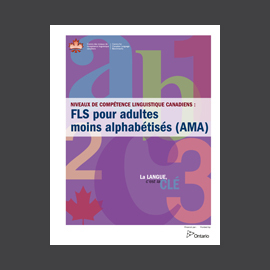 a framework of reference for learning, teaching, programming and assessing adult FSL in Canada.